Using the numerical sequence (see Rye EPW000152) and the fact that the vessel is upright probably the Goodwin Sands. 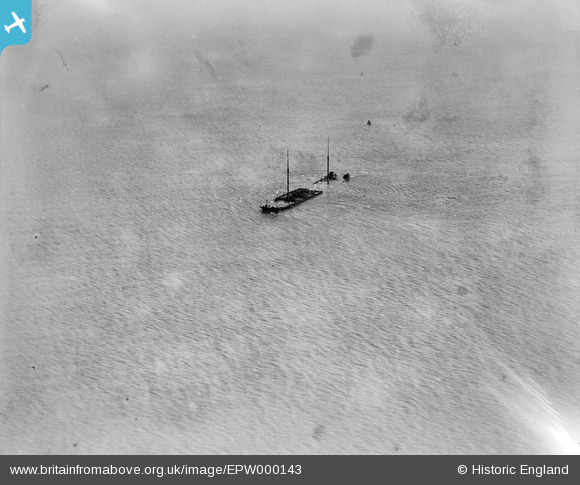 Could this be the Goodwin Sands off the south coast? Anyone got contacts at Lloyds of London ? Vessel caught on Goodwin Sands ?